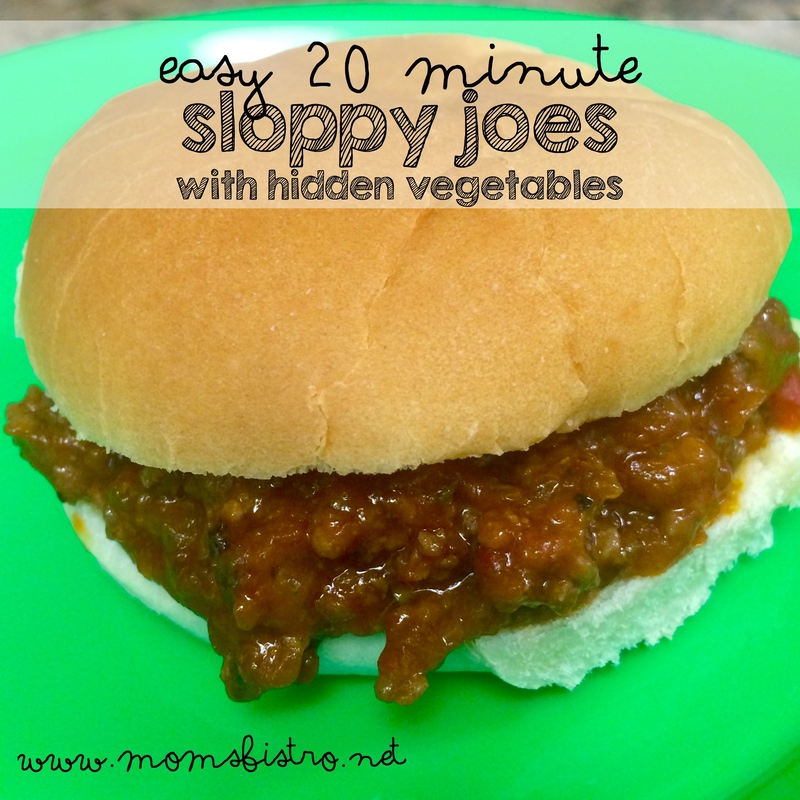 Sloppy Joes are a meal that I had very frequently as a kid since it is one of my Dads favorites and it was ready in only 20 minutes. 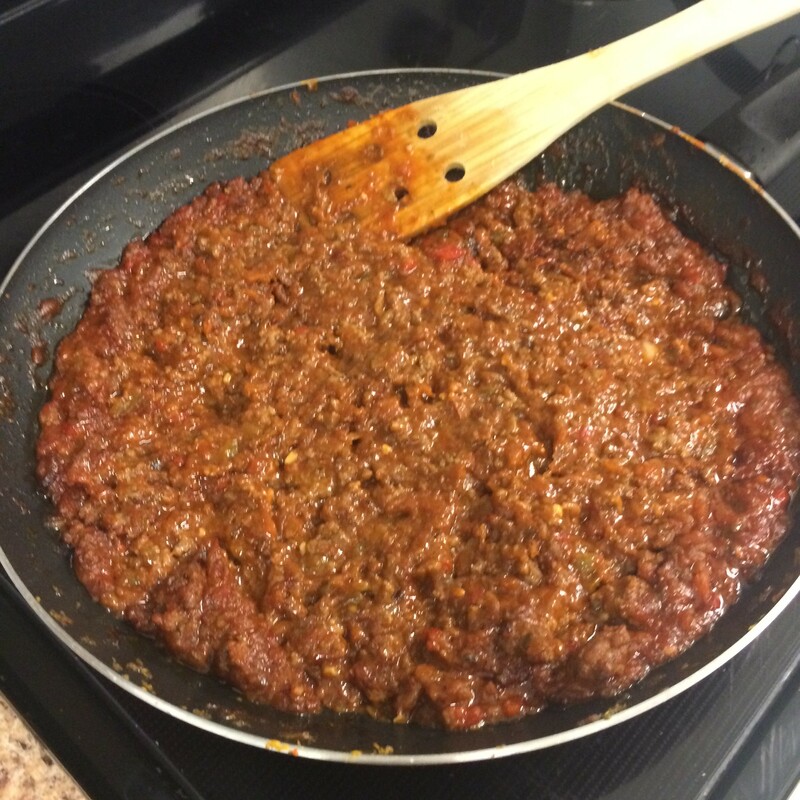 As I grew up, making sloppy joes wasn’t something I made very often because I had them so much as a kid, but now I include them every month in my monthly meal plan because they are cheap and easy to make, dinner is ready in only 20 minutes and sloppy joes are the perfect vessel for sneaking vegetables into. Like other recipes that I write that sneak vegetables in, I started by pureeing zucchini, onion, celery, garlic and green pepper until smooth. I forgot to take a picture of this part. If you do not have a food processor, use a cheese grater, and shred the zucchini, and finely mince the other veggies with a sharp knife. In a food processor, puree onion, zucchini, green pepper and celery until smooth. Heat a large skillet over medium-high heat and add 1 tbsp olive oil and heat until shimmering. 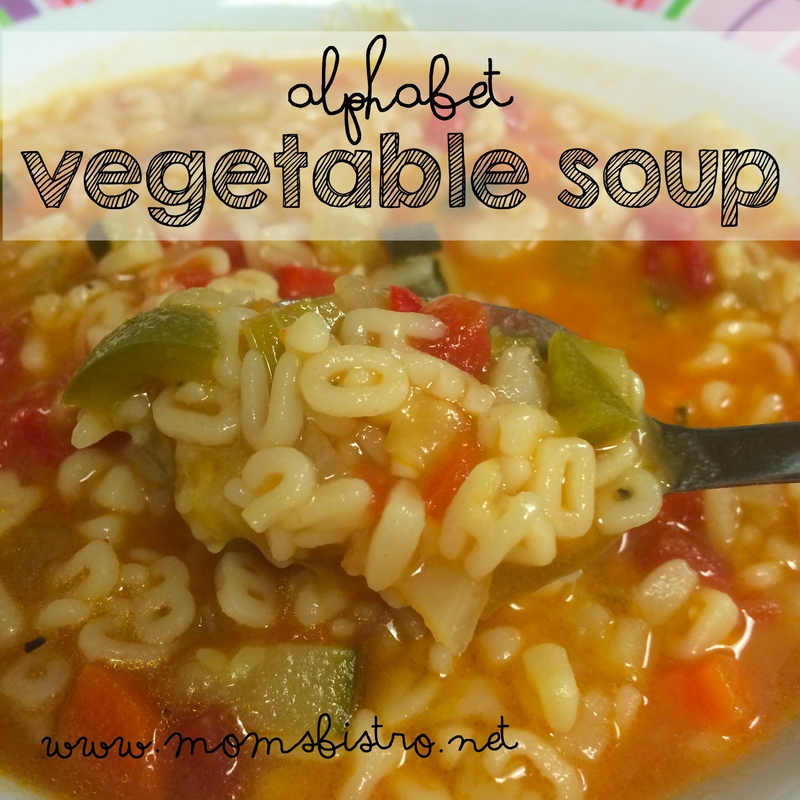 Add pureed vegetables to pan and cook for 3-5 minutes, stirring constantly, until most of the liquid has cooked out. 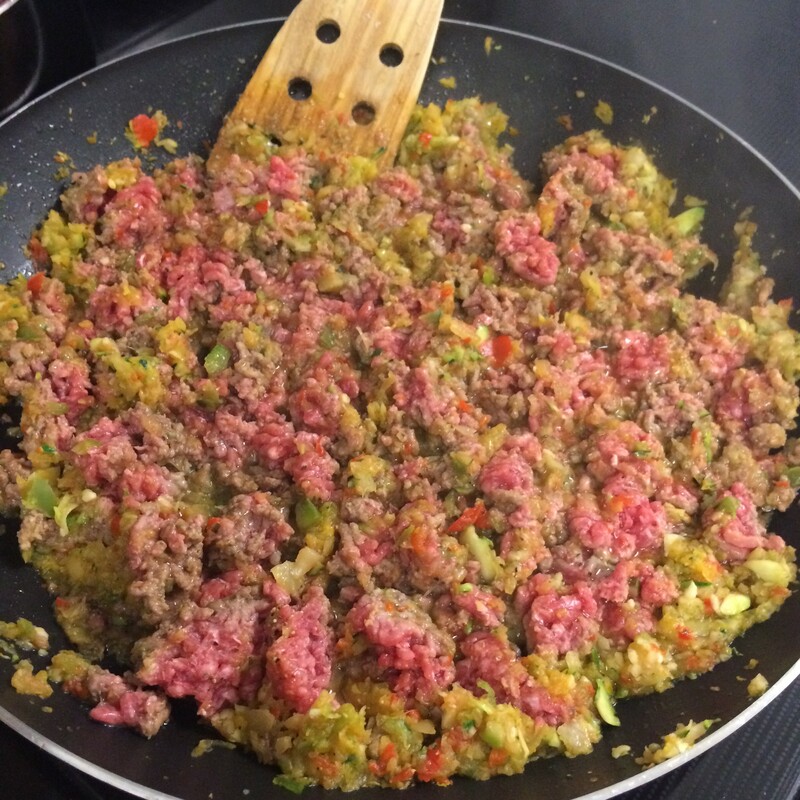 Add ground beef to pan with veggies, season with salt, pepper and paprika, and using a wooden spoon to break up the meat, stir to combine with veggies. 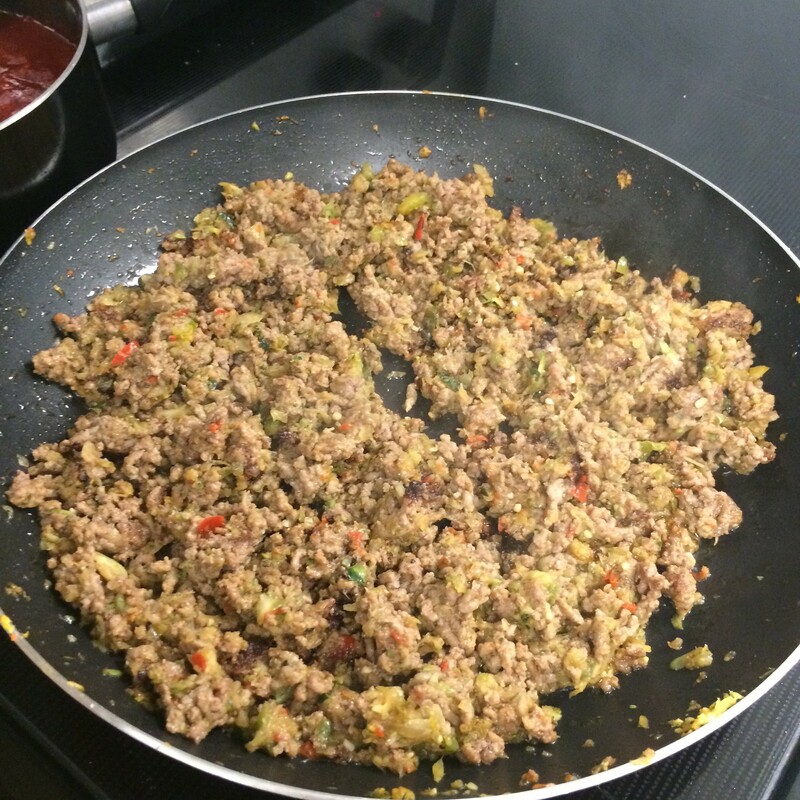 Cook, until beef is cooked through – about 8 minutes. 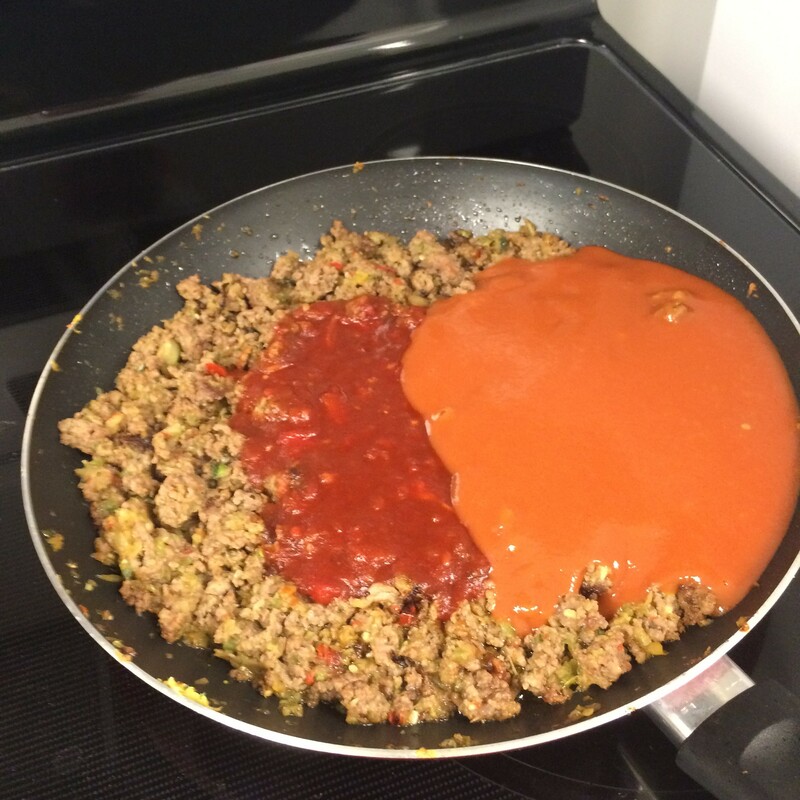 Add bbq sauce and tomato soup to meat and vegetables and stir to combine. Cook for 5-10 minutes. Remove from heat and let stand a minute. 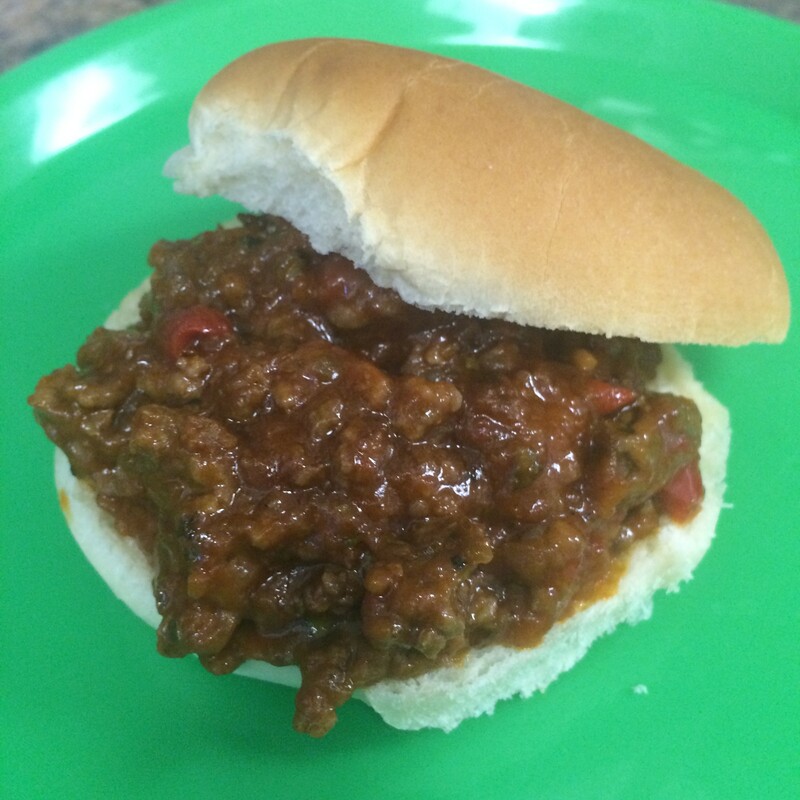 Add a big scoop of sloppy joe mixture to a hamburger bun and enjoy. That’s it! 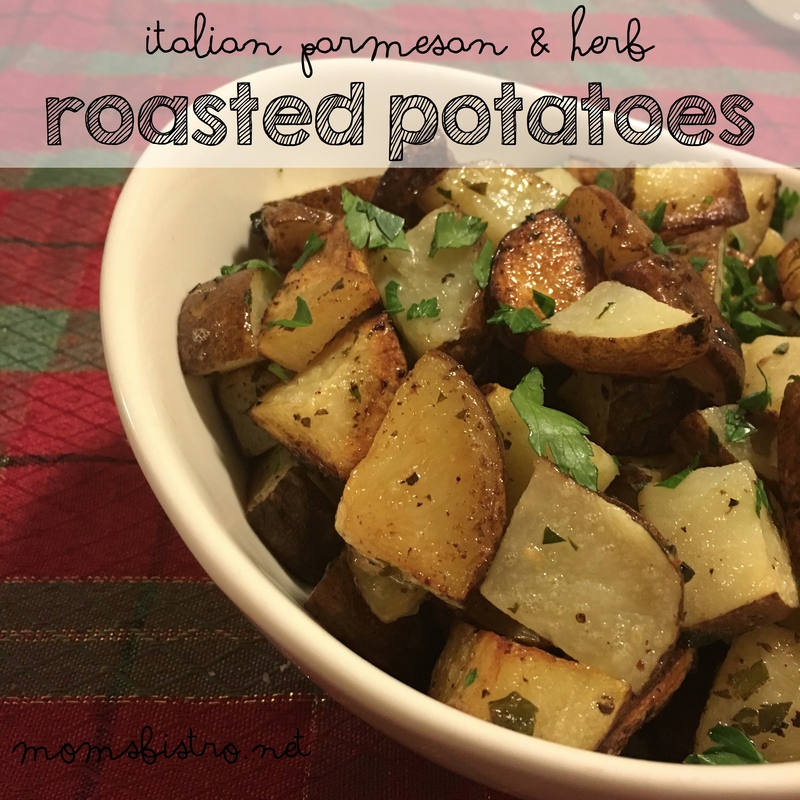 Super simple and very delicious! 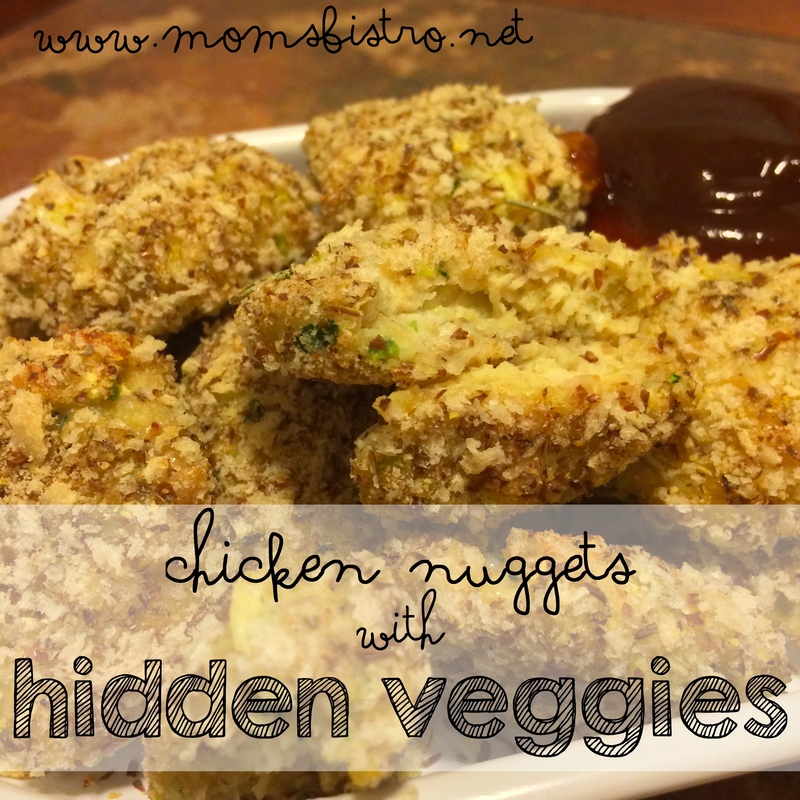 If you do not want to add the veggies, skip that step, and continue with the recipe steps. 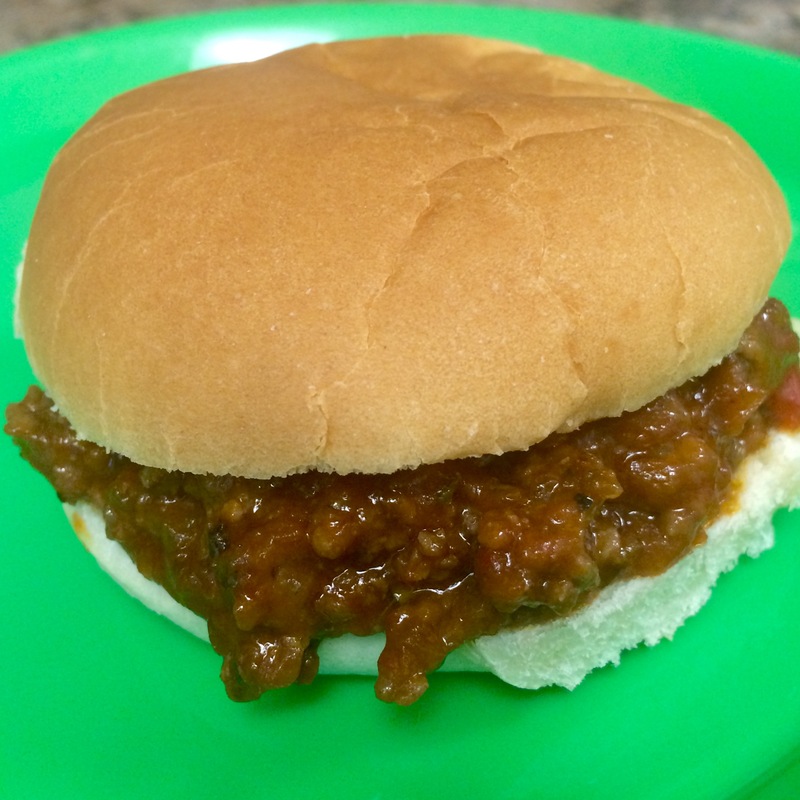 With a recipe so simple, using ingredients that you probably already have in your pantry and fridge, you can ditch the can for a delicious homemade sloppy joe! Awesome!! My son loved these. Just an overall comment on the site. 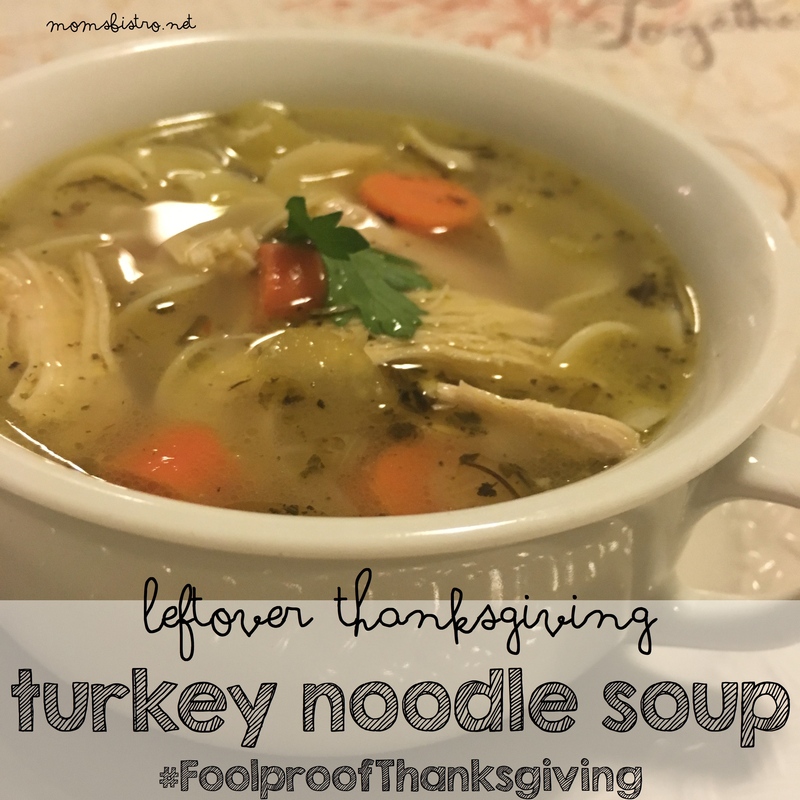 With your November 2015 Menu at the bottom are links to a pdf file of the recipe. On the older menus it takes me to the recipe, but it’s not really printable. Also, there are so many ads on the page that it takes forever to load and I’m constantly having script issues. 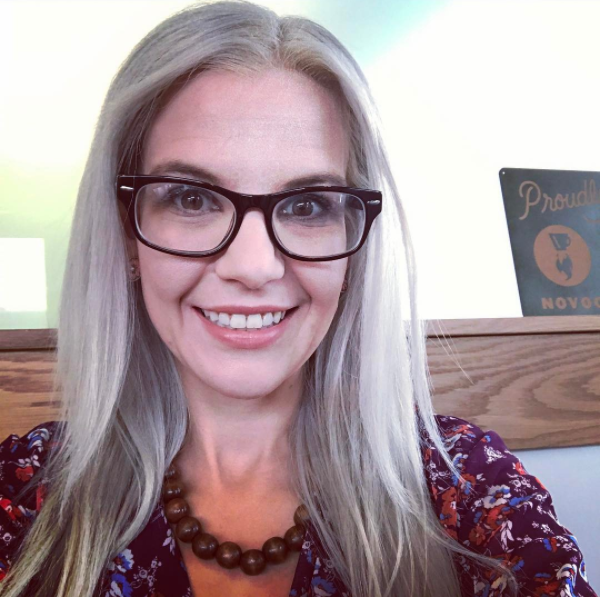 Otherwise, I love your website and I thank you for putting together easy to follow menus with grocery lists it’s an awesome concept that I know takes you time to do. I am working on the older recipes and menus. It’s just a lot of work with a 4 year old. 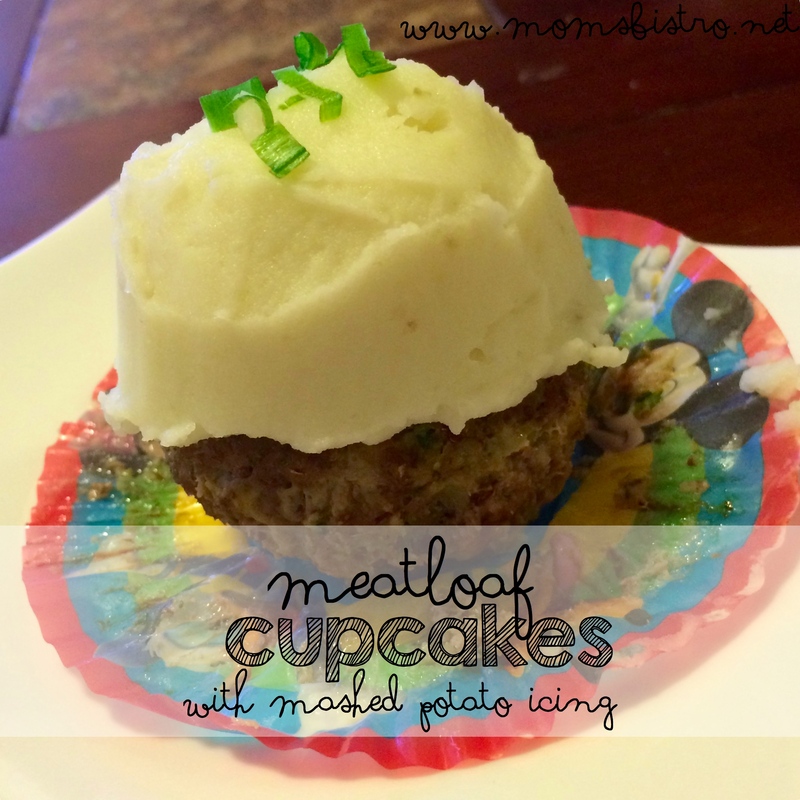 The printable recipes started in September on each NEW recipe, and menus. 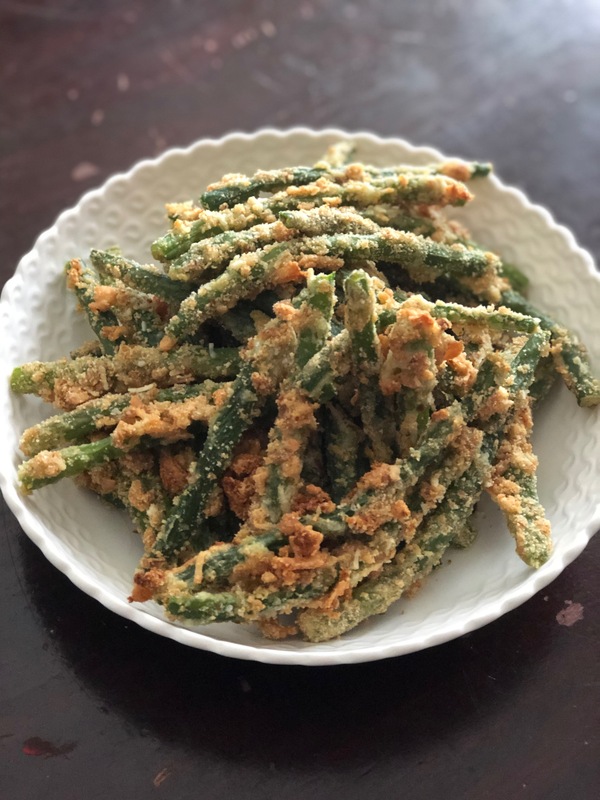 If you want to send me an email to lindsie@momsbistro.net with the recipes you’re looking for, I’ll gladly attach the PDFs to make your life easier! As for the ads, I have told my company about 4839245879365 times to remove the video ads – they keep popping up. I apologize, and I have a request in to remove them. Thanks so much for the kind words! Thank you so much for your menus. I have been cooking for over 40 years and have made thousands of meals but I still have a hard time coming up with dinner ideas. You have made it so easy for me. 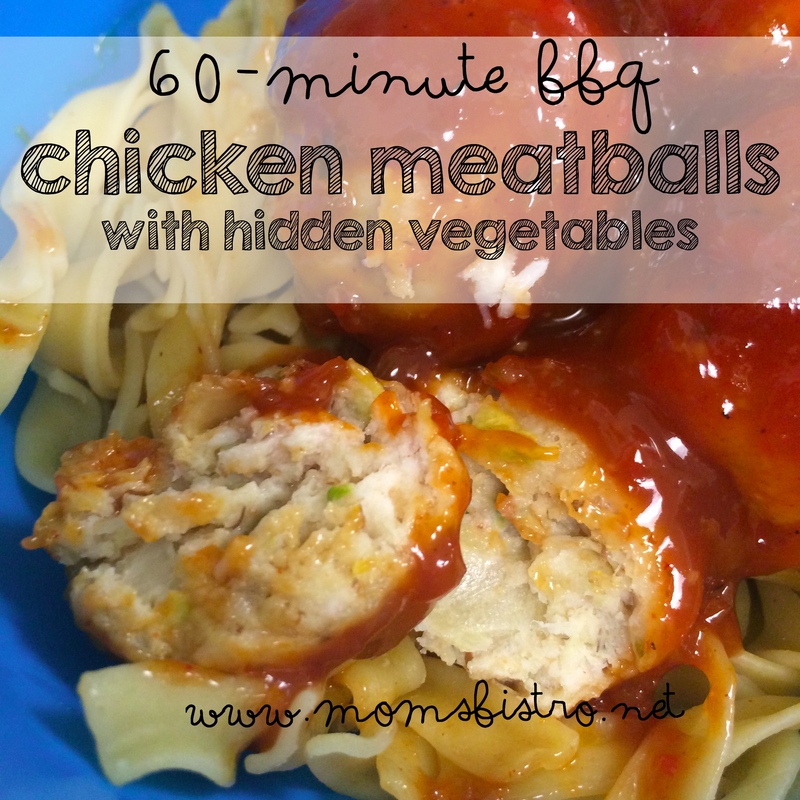 I don’t always use your dinner ideas on the days you have listed but they are such a help.